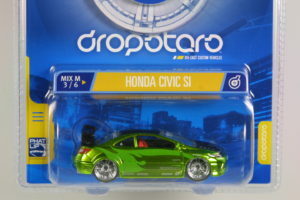 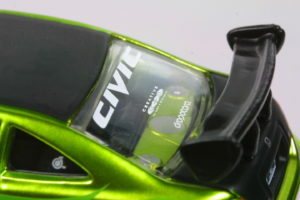 Oddly, Hot Wheels used a different casting for the “Dropstars” series Honda Civic Si. 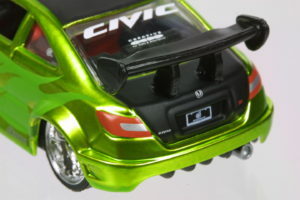 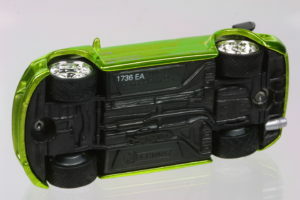 This version has flared fenders and a similar spoiler to the regular casting. 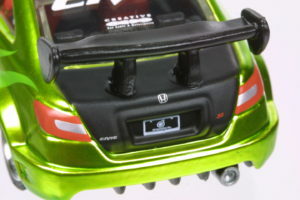 Also notice the B pillar is casted in this version. 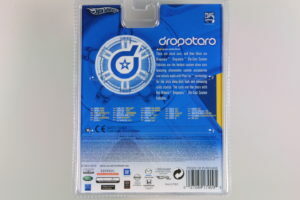 The premium packaging is a full plastic blister with a card insert.